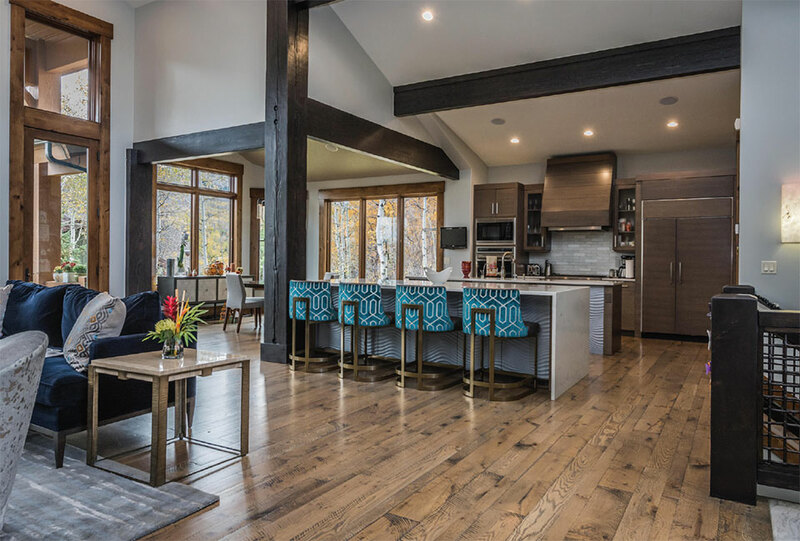 With less and less property available to build upon, Park City remodelers are leading the home improvement market from reconstruction and additions to upgrades and updates. 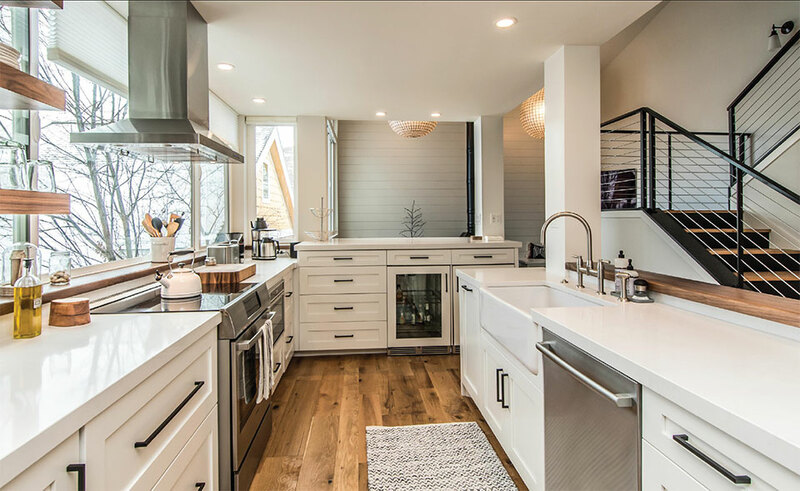 Providing Park City with some of the most cutting-edge and contemporary design remodeling projects are RM Koemans Construction and Evolution Design Build. 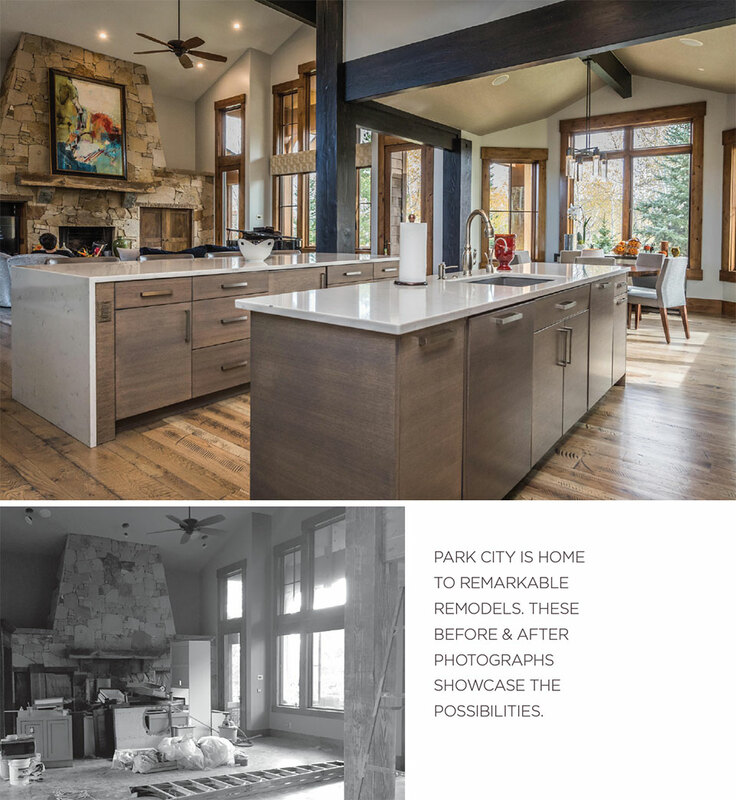 As remodeling becomes essential to living in Park City, so does knowing how a remodel is executed, from permits to finishes. 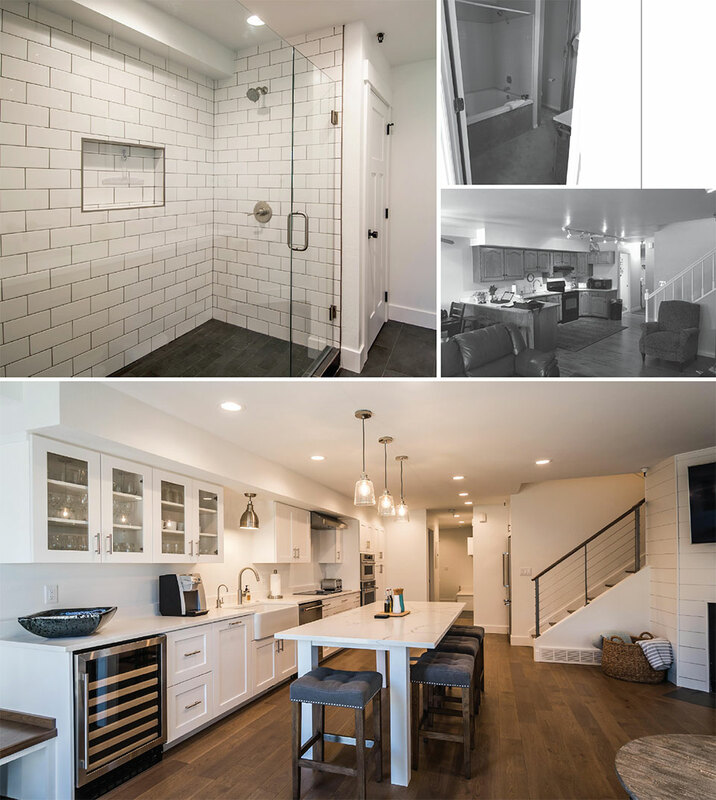 RM Koemans Construction and Evolution Design Build know the ins and outs of how to complete a remodel project no matter how small or large and, above all, how to take care of their clients. 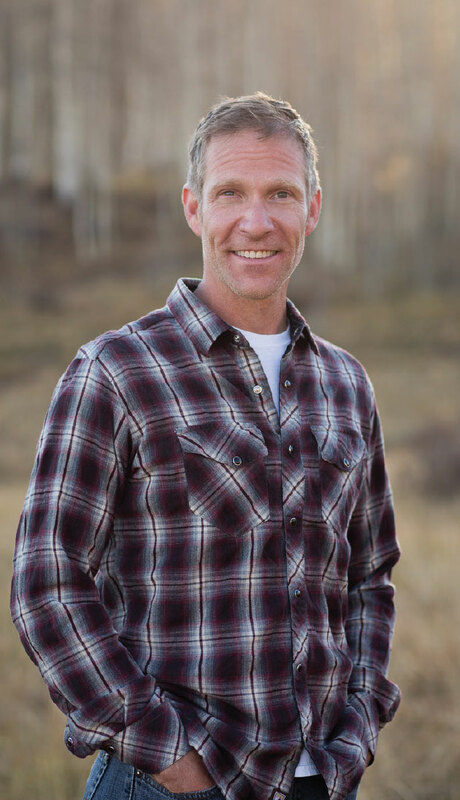 Scott Kelley, owner at Evolution Design Build, a full-service design and build remodeling firm in Park City, brings 22 years of remodeling experience to every job, no matter how small or large. 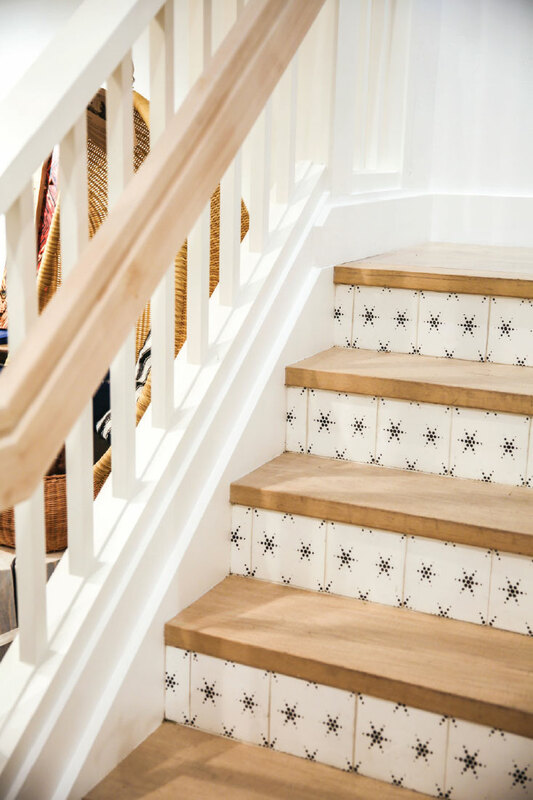 More than 85 percent of Kelley’s business comes as referrals, but Kelley understands that the remodeling process must be delicate while accomplishing orderly engineering feats. Kelley has worked in Colorado, Kansas City, and Park City. He decided to raise his family in Park City and enjoys many of the activities the mountain area has to offer. The close proximity to Salt Lake City has provided an excellent geographical location for both materials and workforce. Whether it is a master bath or a complete custom build at 10,500 feet in a remote location, every single job is important and receives the same quality in construction and attention to detail. For more information, contact Scott Kelley at Evolution Design Build at scott@evobuildgroup.com or call 435.241.9668. Remodeling is about problem-solving. That’s Ryan Koemans’ definition, and it makes perfect sense. 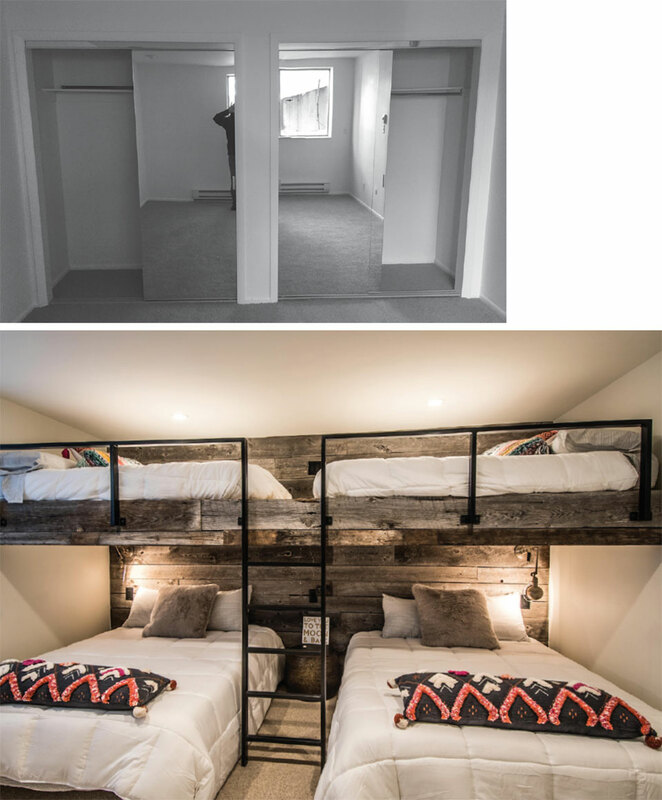 His company, RM Koemans Construction, has done plenty of transformative work (aka remodels) throughout Park City. 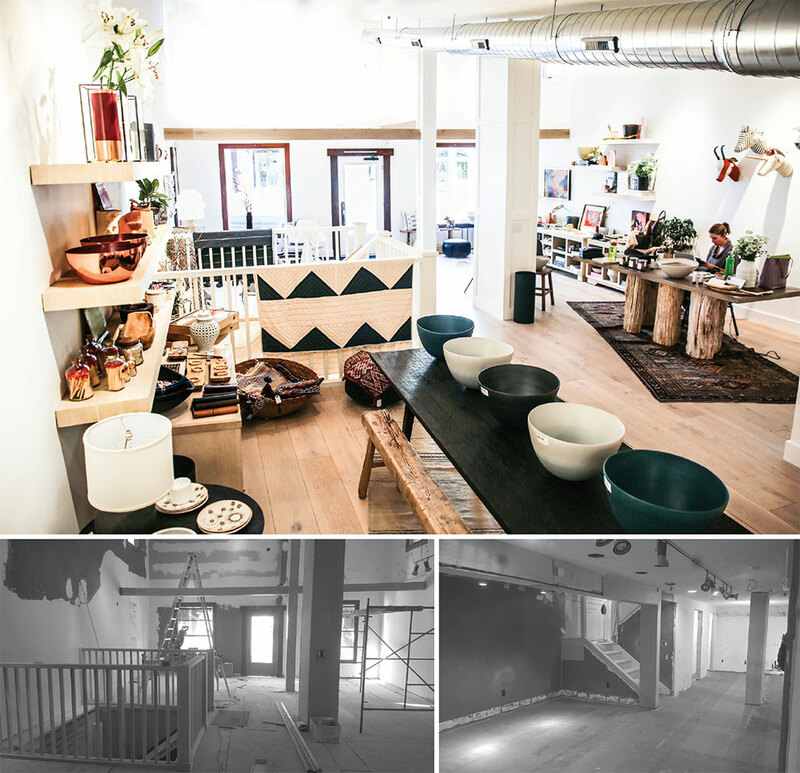 The result has been happy clientele, and a portfolio of updated spaces throughout a busy building market. The team of competent builders at Koemans is in the midst of a massive overhaul on Park Avenue for the mayor of Park City. 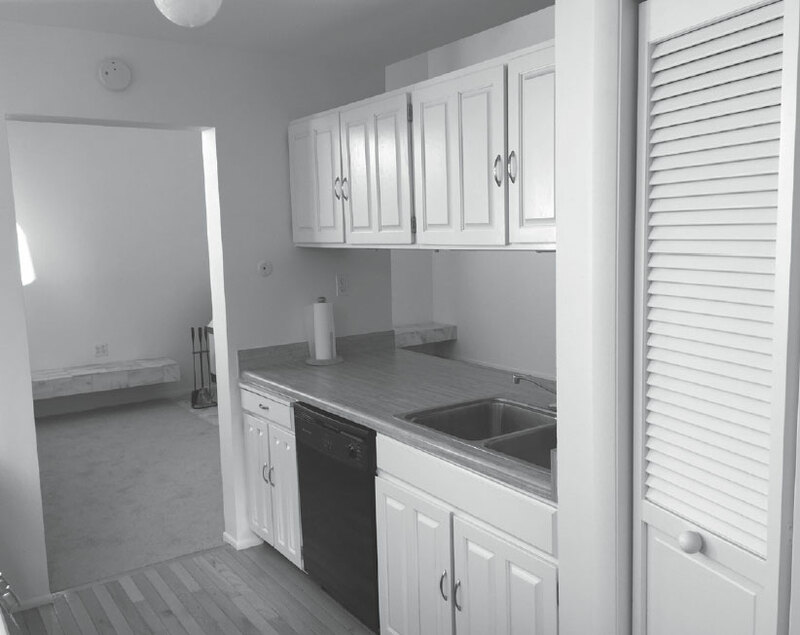 It’s a 5,000-square-foot project and the remodeling has taken the house down to the studs. “We want our clients to feel excited about coming to the site every day. They connect with our team and know that we are dedicated to creating a positive environment, while getting the job done,” Koemans explains. For Koemans, this work is personal, having grown up in Park City. He knows the work his company is doing will shape the look and feel of the future of the town. It’s a gratifying position for this former ski racer with a hospitality-based background. “Remodeling in a mountain town has a unique role. Oftentimes, we are bringing historic structures into the present day, while still paying homage to our roots,” says Koemans. Every wall can present a new set of challenges, and that’s what draws Koemans to the business. 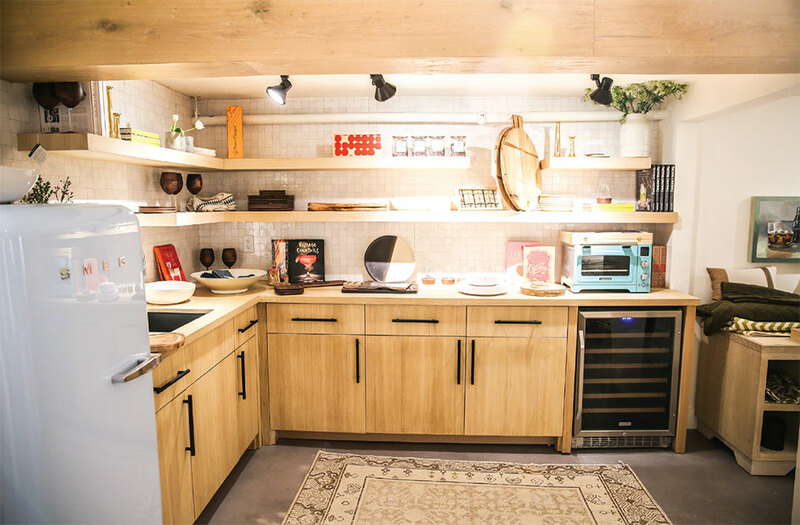 The combination of taking pride in his work and his team, coupled with a drive to find solutions, gives him the tools needed to thrive in a booming remodel market. For more information about RM Koemans Construction, contact Ryan Koemans at ryan@rmkoemans.com or call 435.659.7110.